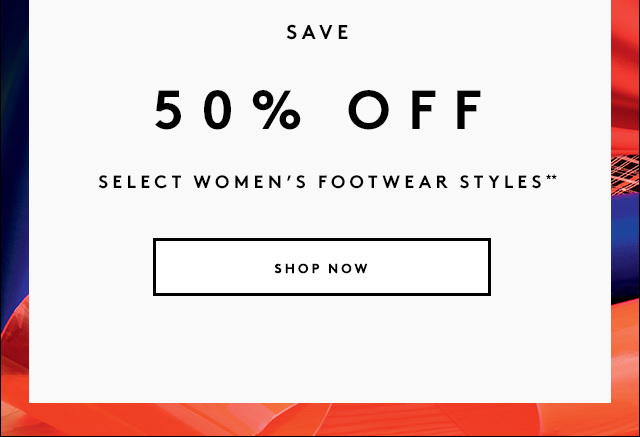 **Take 50% off select women's shoe styles only on Barneys.com. Exclusions may apply. or see store associate for details.